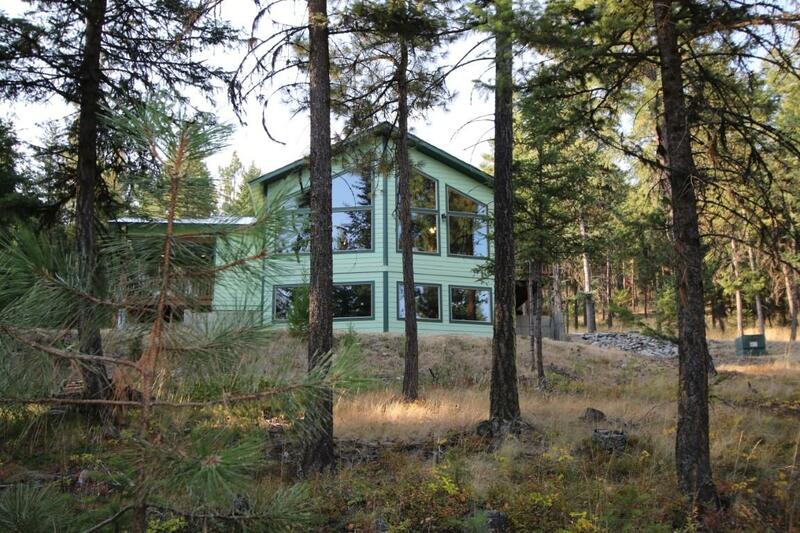 Beautiful Mountain Home! 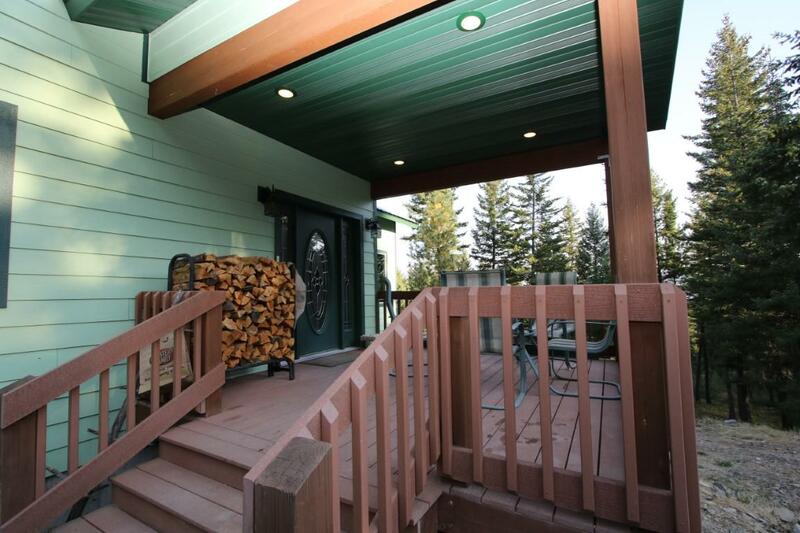 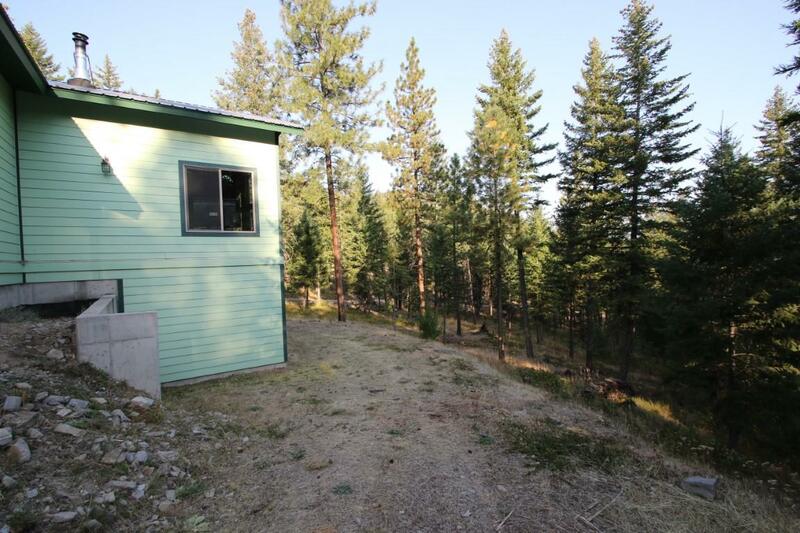 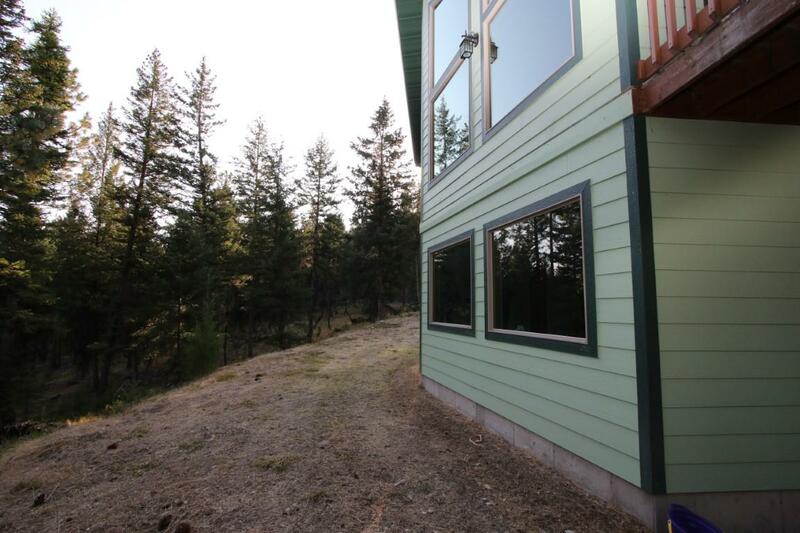 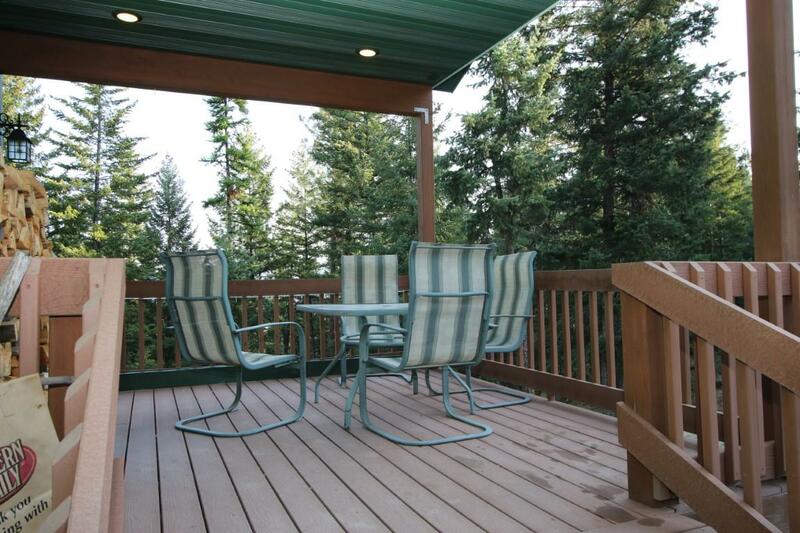 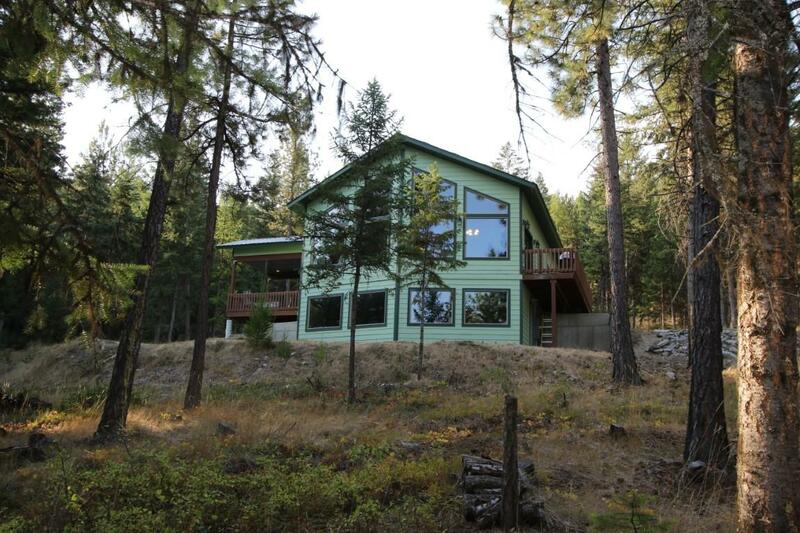 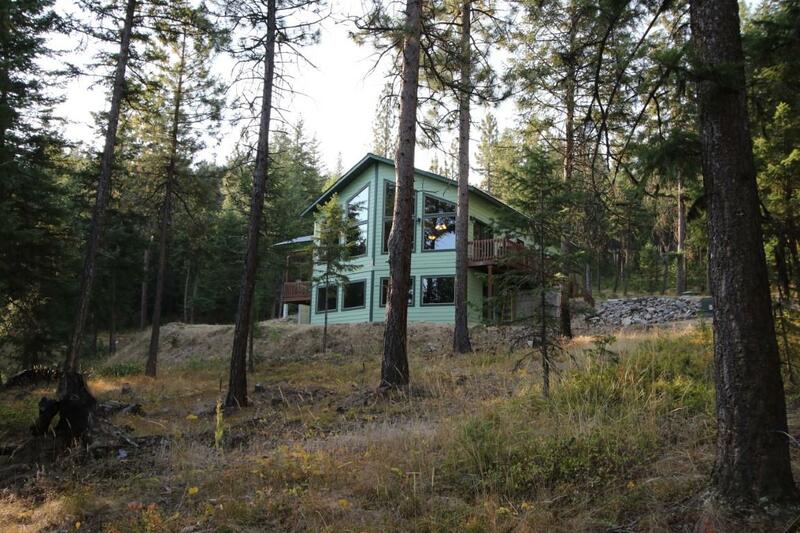 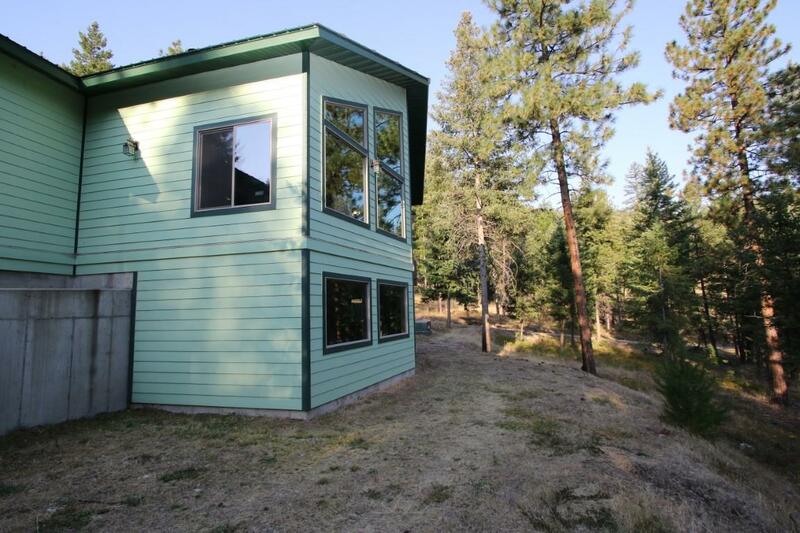 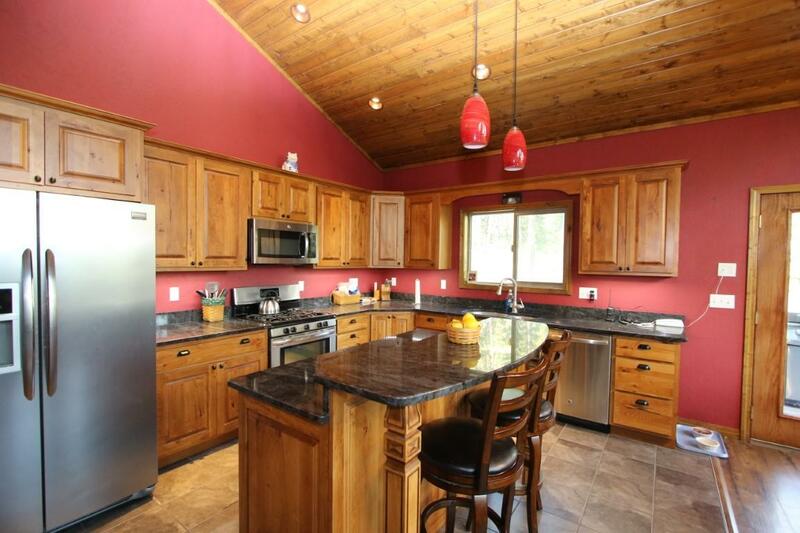 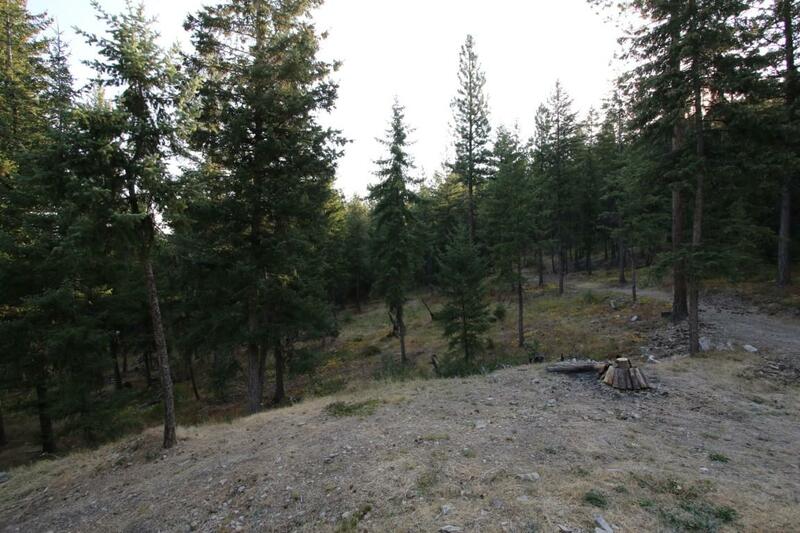 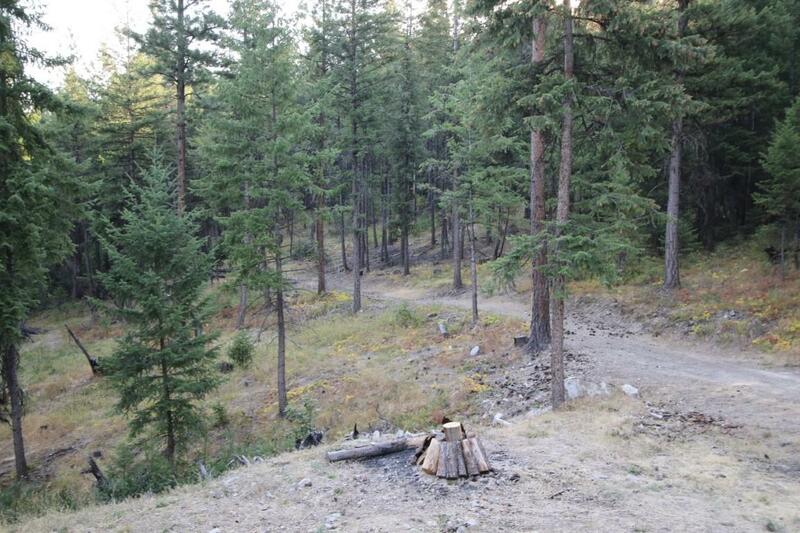 Please come and see this custom-built home located on 24.29 treed acres that backs up to Weyerhaeuser property. 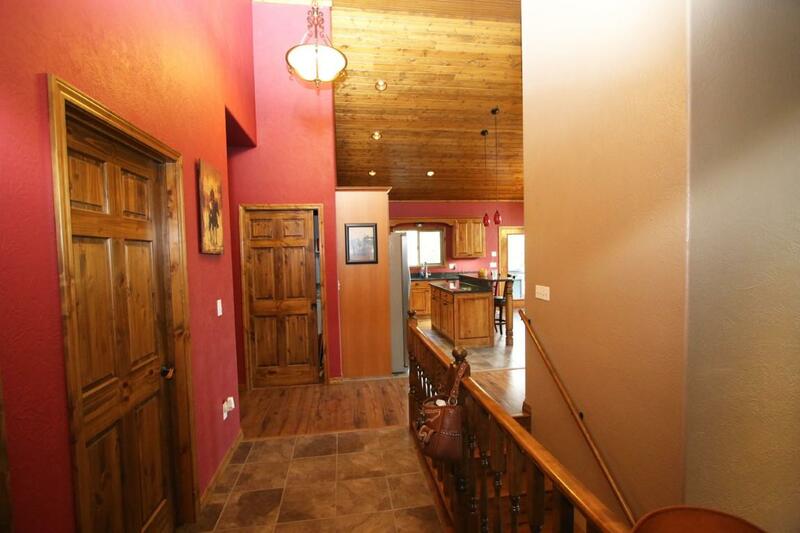 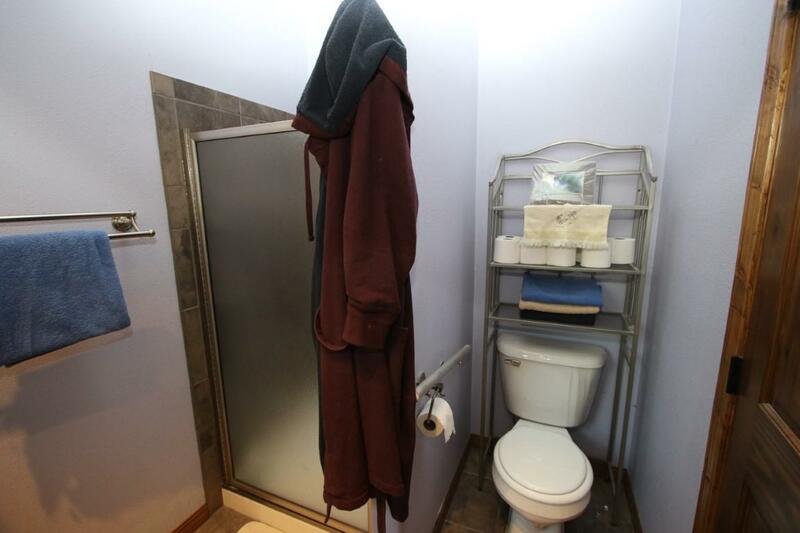 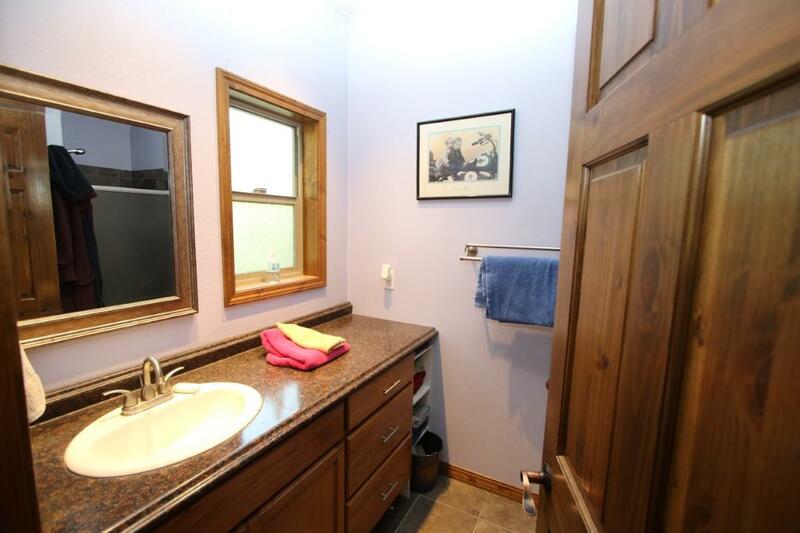 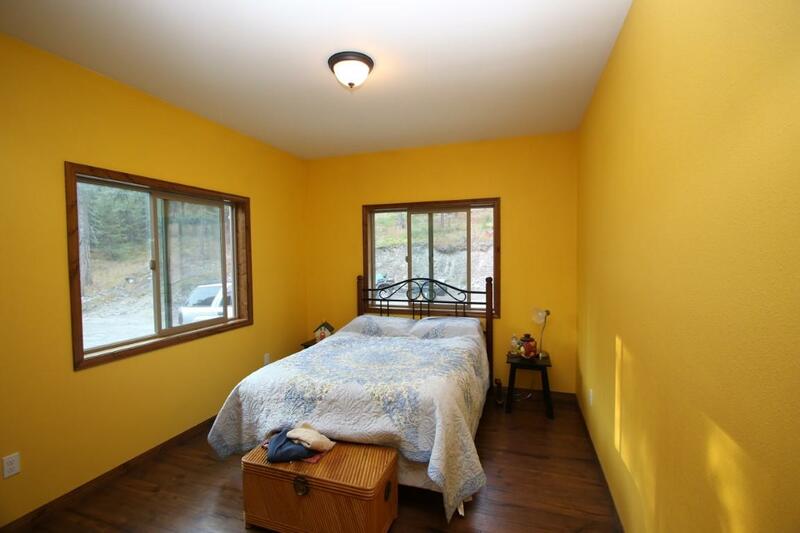 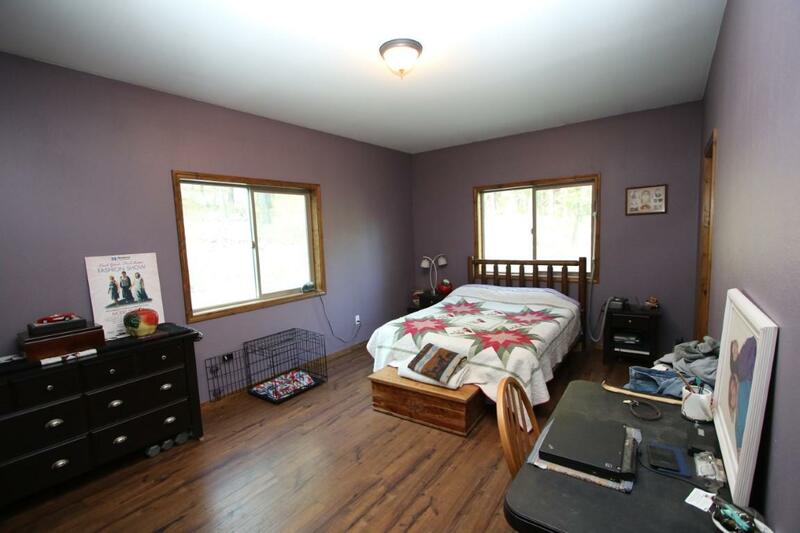 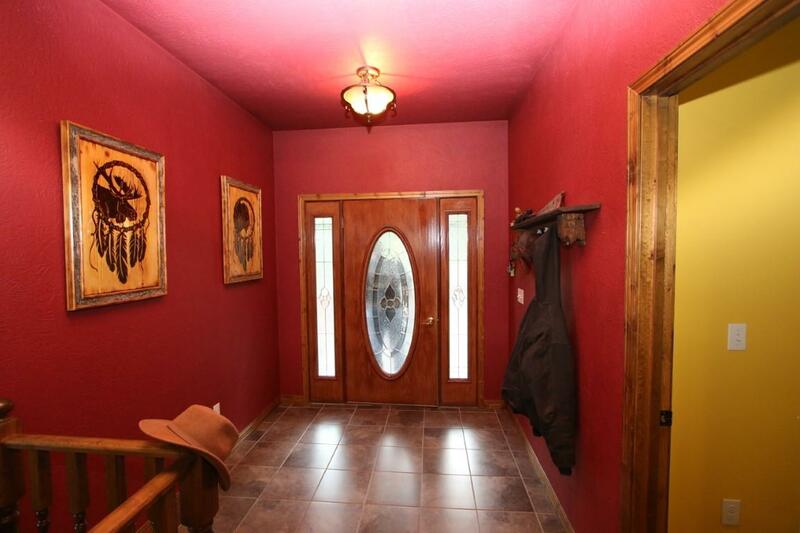 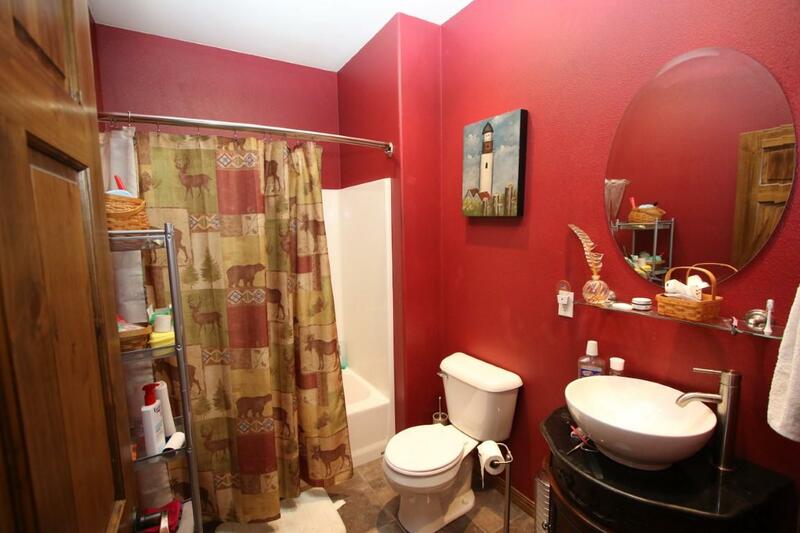 There are two large bedroom and two bathrooms on the main floor. 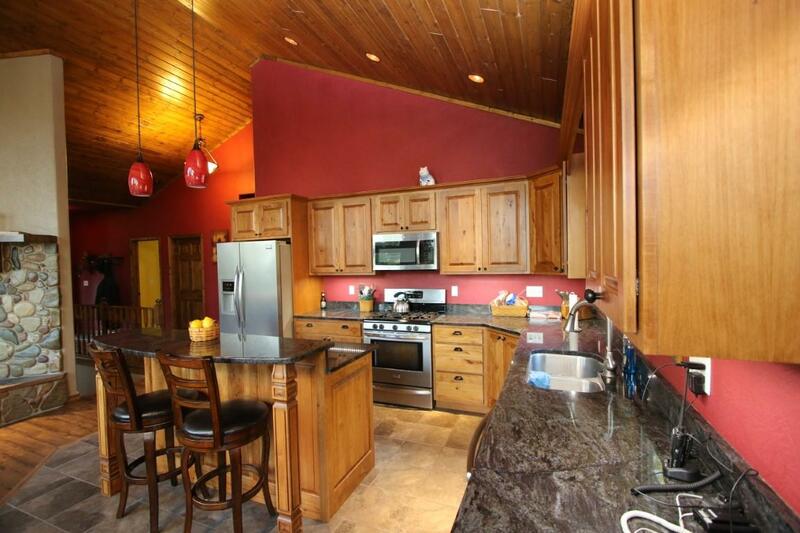 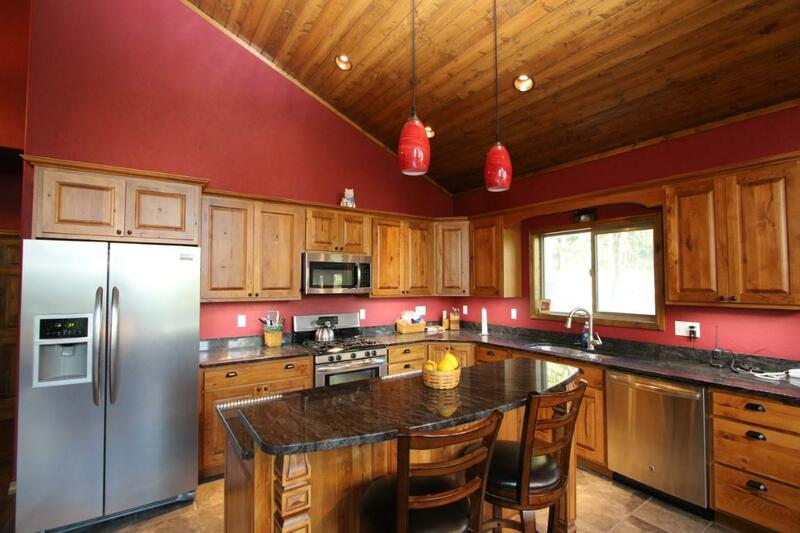 The custom kitchen has granite counter tops and stainless-steel appliances. 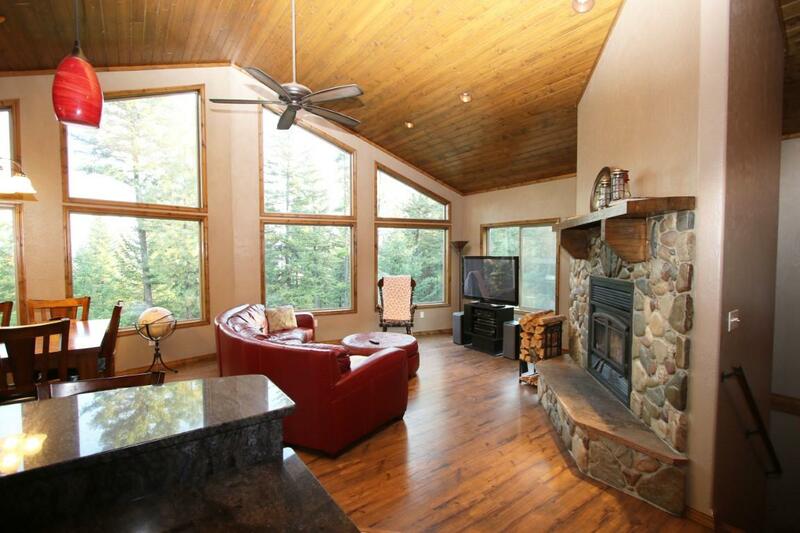 The open floor plan allows for incredible views in all directions. 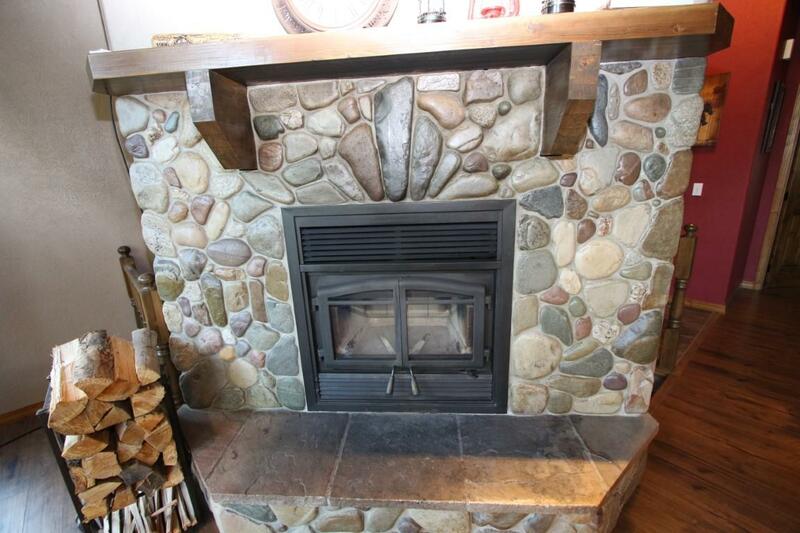 The gorgeous rock fireplace in the living room heats the main floor. 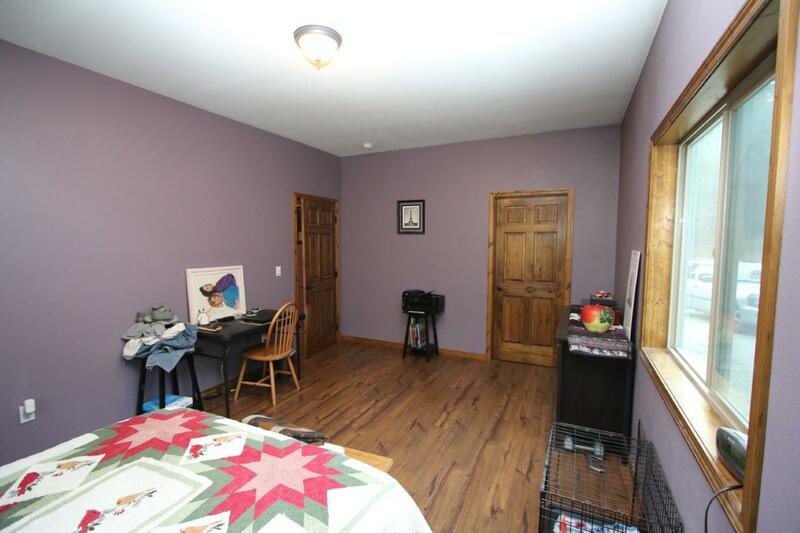 The laundry room is also on the main floor. 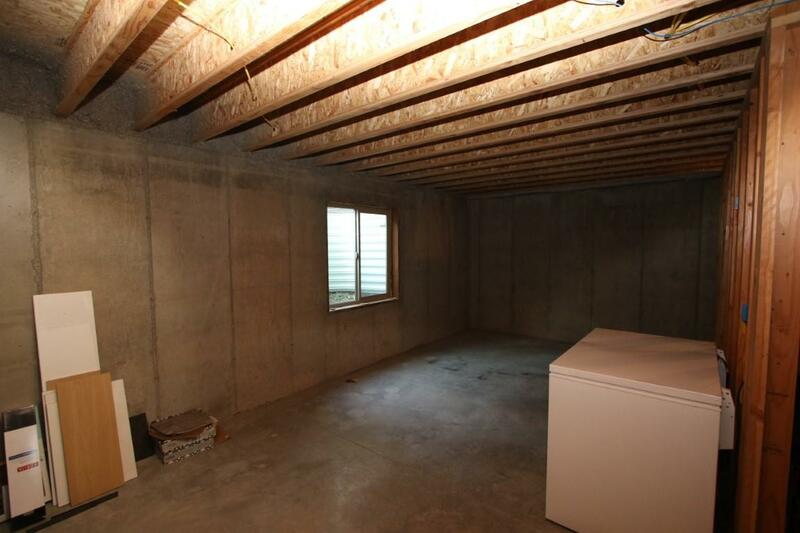 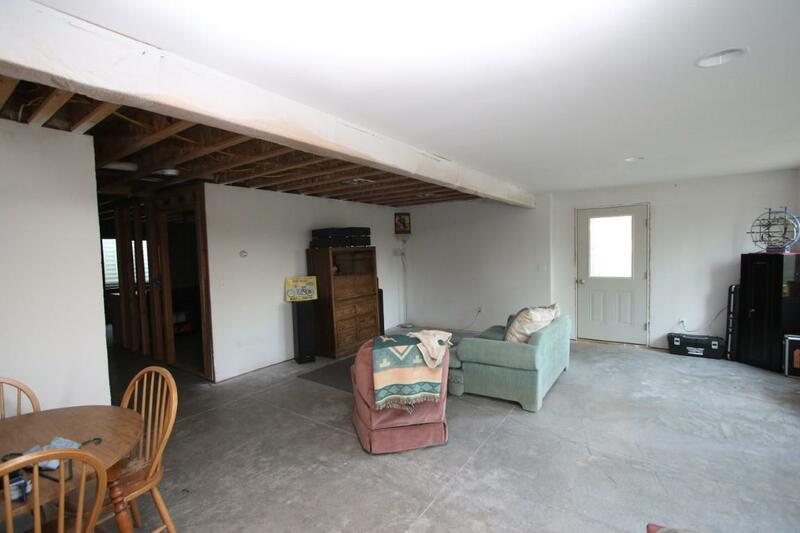 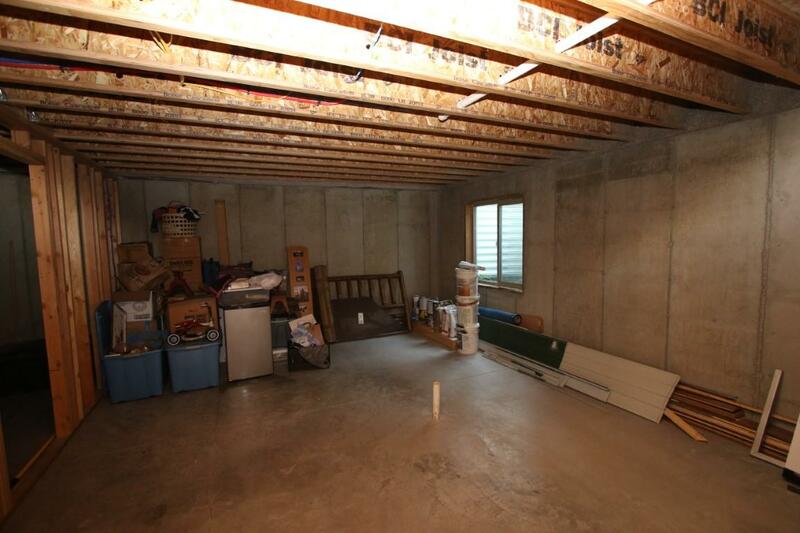 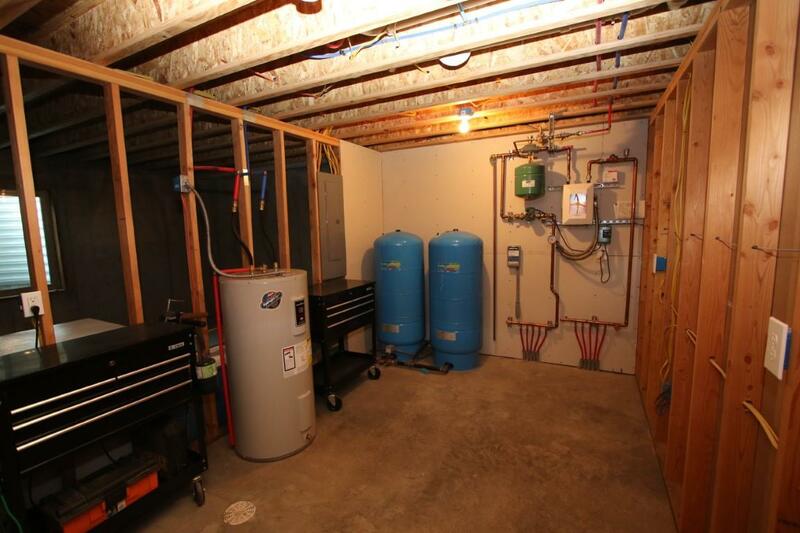 There is plenty of room to expand into in the unfinished basement. 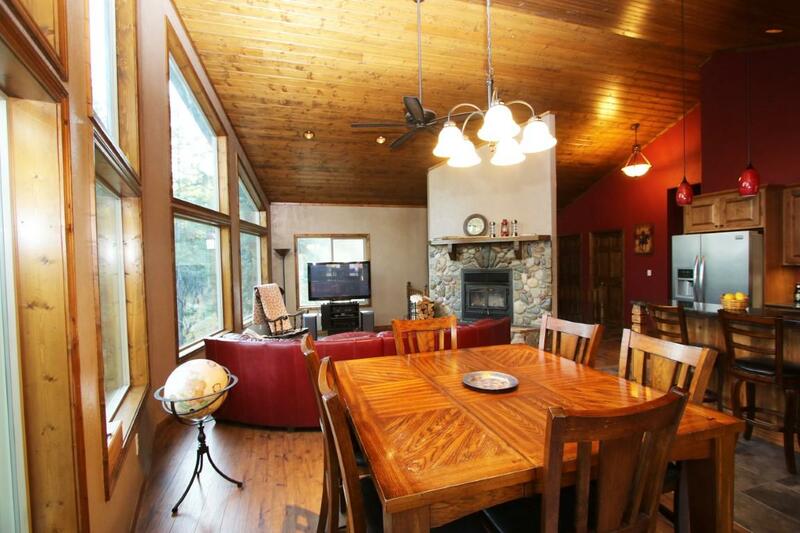 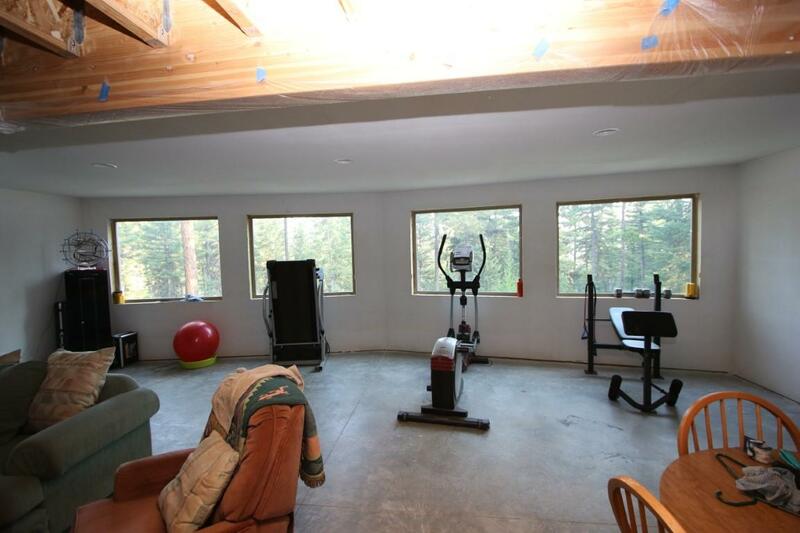 There is an unfinished family room with peaceful forest views. 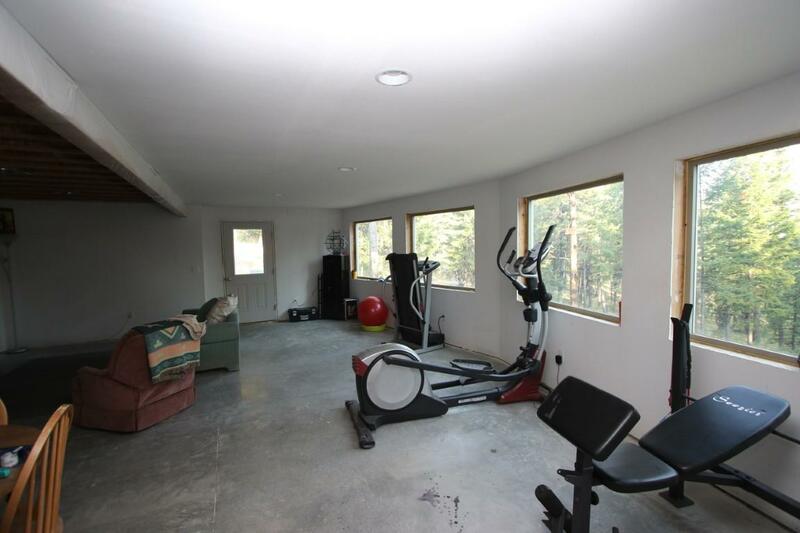 Great place for your work out equipment. 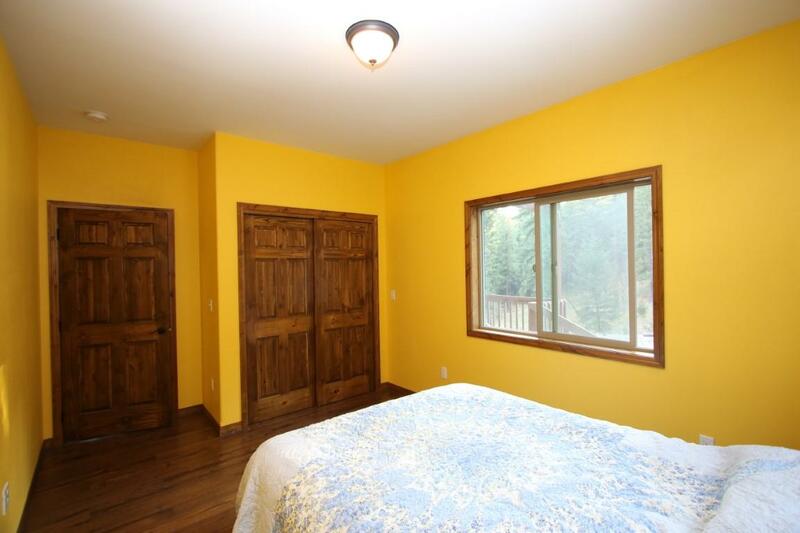 There is additional room for another bedroom, bathroom, mechanical room and additional storage.